Charlie Smith is the Physician & Provider Liaison for Central Indiana at Franciscan Physician Network. He joined the Franciscan Health family in 2014. Charlie comes from a background in business development and leadership management. In his spare time, he appreciates working out, spending time with his wife, and two daughters. Charlie is passionate about building relationships with the providers, FPN stakeholders, and ensuring we hire the best candidate for each position. 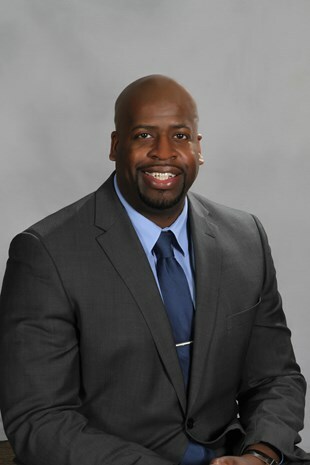 He grew up in Chicago, IL, graduated from Lewis University with a Bachelor’s degree in Criminal Justice, and continued his graduate journey at Indiana University with a Master’s in Social Work.